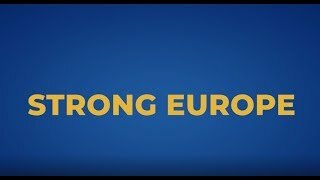 Our commitment to a strong Europe. 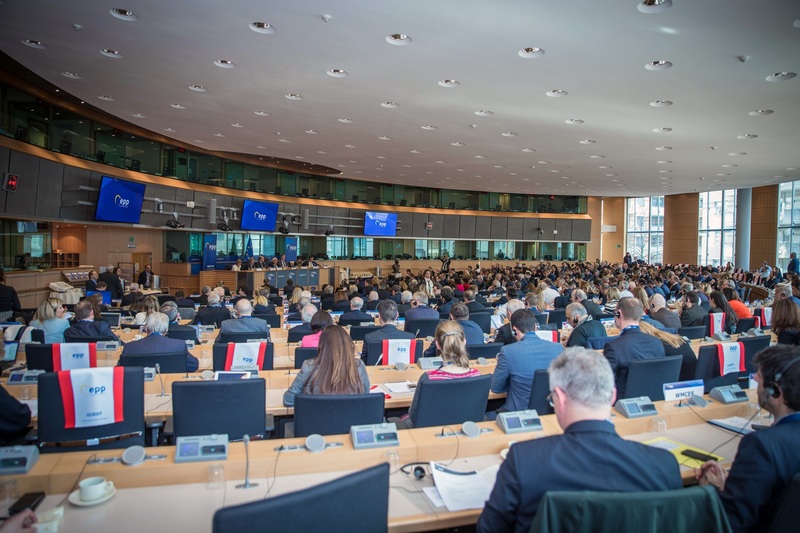 Since its foundation in 1976, the European People’s Party (EPP) has advocated in favour of a strong, transparent and efficient Europe at the service of its citizens. The 2014 European Elections marked the fourth victory for the EPP and reaffirmed the party as the leading political force in Europe. Every day the renewed trust of the European citizens is the driving inspiration for the EPP’s activities. Being the largest political party entails the great responsibility to deliver on all those issues which matter the most to our citizens: jobs and economic stability, competitiveness, security, and prosperity. We are committed to working with our member parties and associations, our heads of state and government, our ministers in the EPP Ministerial Meetings, President Tusk, President Juncker and the EPP Commissioners, and our Group in the European Parliament to achieve these objectives and to promote our values, which we derive from our Christian Democrat tradition: the dignity of the human being, freedom, responsibility, equality, truth, justice, solidarity and subsidiarity. We are aware of the importance of being united as well as the privilege of our differences, and of the importance of reaching our citizens and being more accessible in an increasingly interconnected reality. We wish to offer the openness, dialogue and opportunity for debate which has always distinguished our political family. 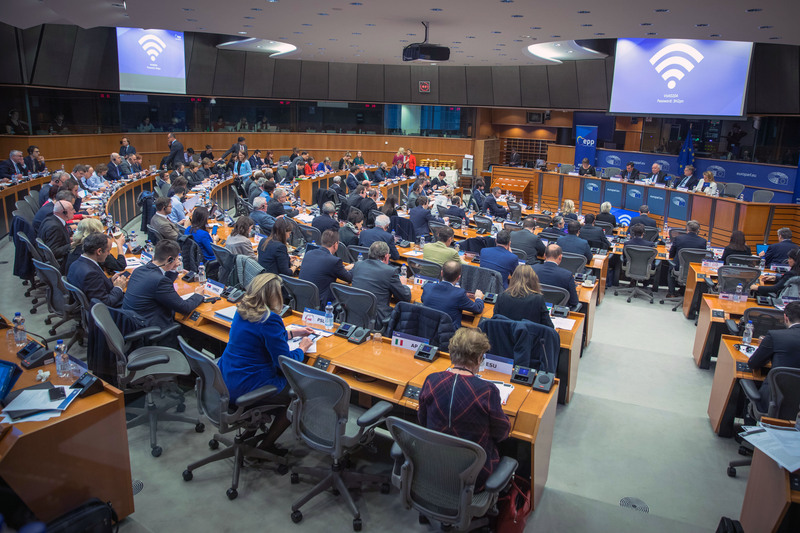 The EPP Manifesto, also adopted at the 2012 EPP Congress in Bucharest, outlines the basic principles of the Party summar. 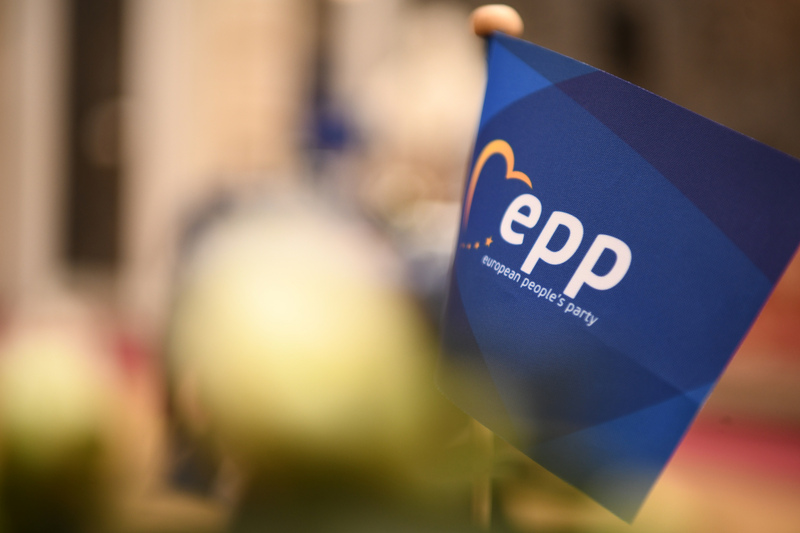 The EPP Manifesto, also adopted at the 2012 EPP Congress in Bucharest, outlines the basic principles of the Party summarising who we are, what our values are, what challenges are we facing and what vision we have for the future. The Manifesto was developed in parallel to the EPP Platform document within the EPP Working Group 1 for “European Policy”. EPP - European People&apos;s Party EPP - European People's Party shared a post. 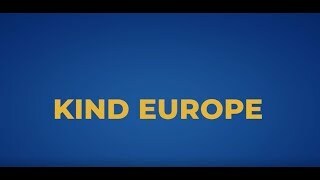 EPP - European People&apos;s Party EPP - European People's Party shared a live video.